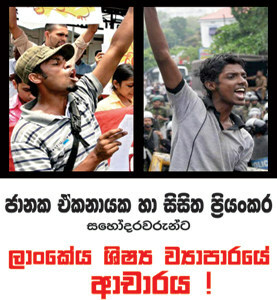 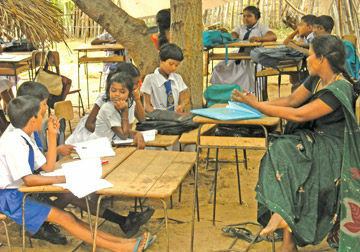 Sri Lanka Education Ministry will release the Grade Five Scholarship cut off marks for popular schools soon. 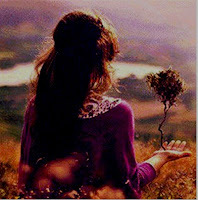 Last year it was released December 9, According to sources it will be slightly delayed this year. 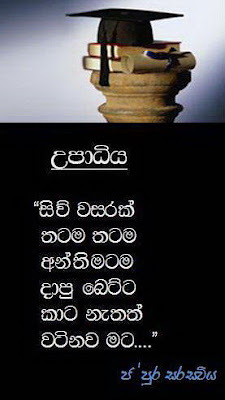 5 ශ්‍රේණිය / 5 වසර ශිෂ්‍යත්ව විභාගය සමත් සිසුන් සදහා ජනප්‍රිය පාසල් ලබාදීමේ කඩඉම් ලකුණු December. 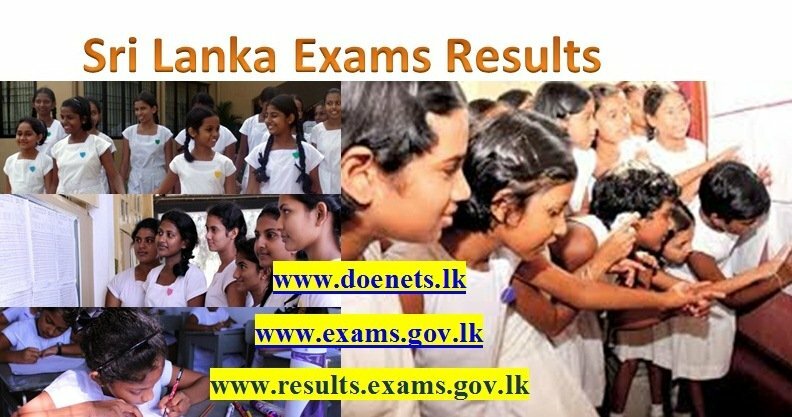 The Education Ministry released the cut-off marks for students who sat the August 2012 Grade Five Scholarship Examination to gain admission to popular schools. 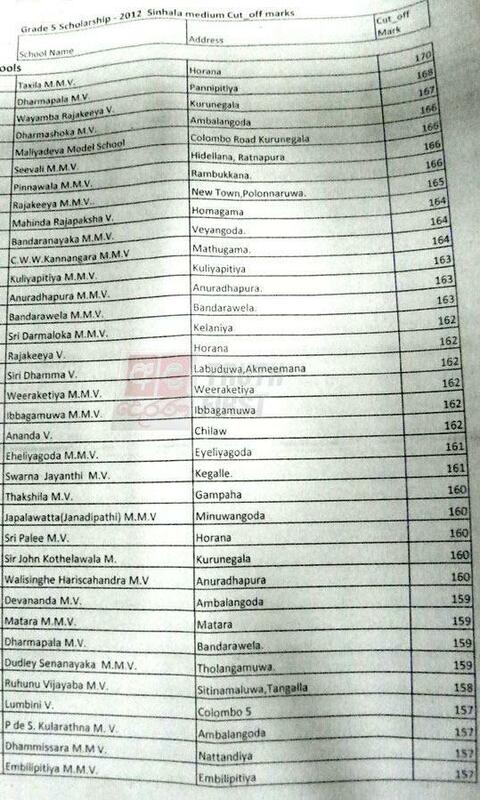 The highest cut-off mark, 183 was for Royal College and Visakha Vidyalaya in Colombo. 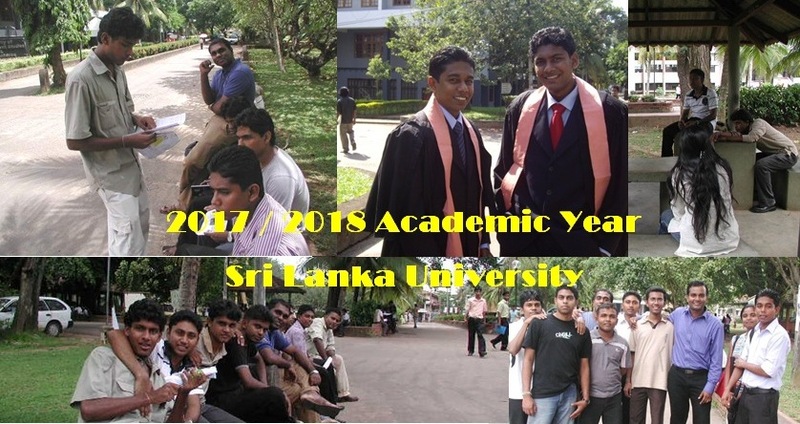 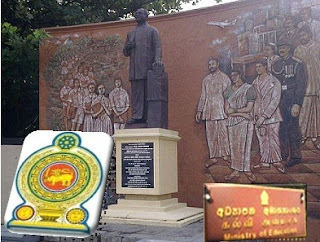 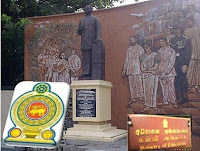 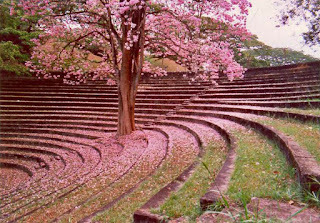 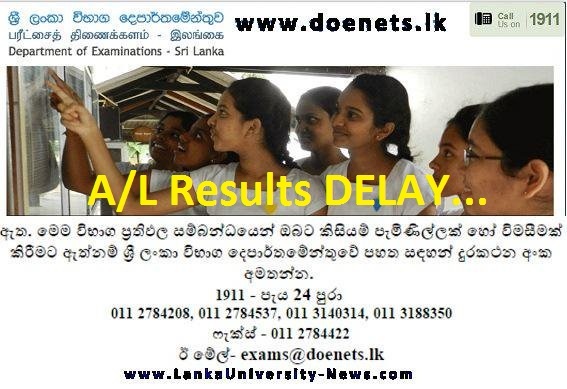 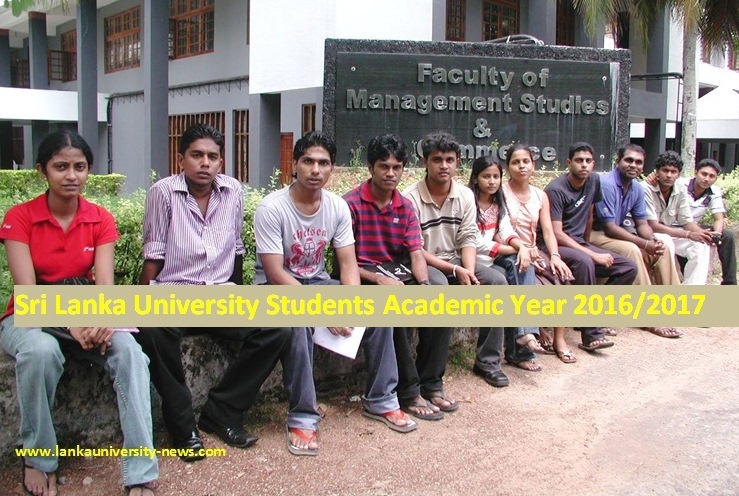 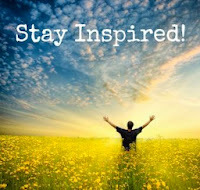 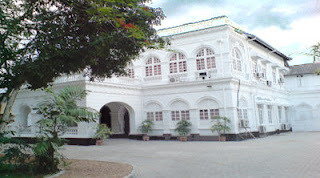 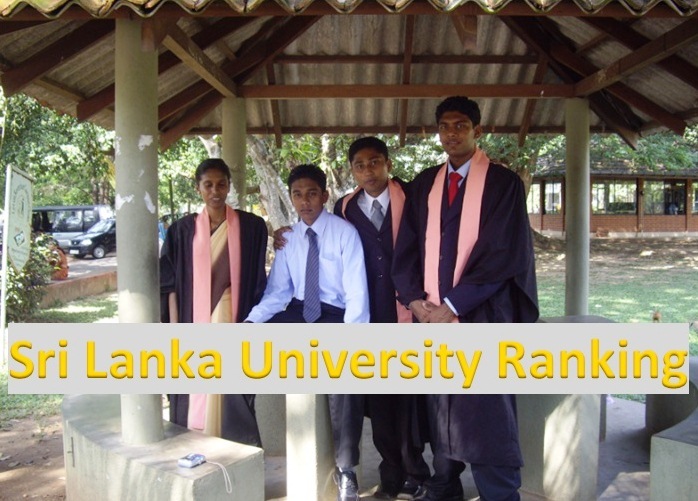 The second highest, 179 was for Ananda College, Colombo and Dharmaraja College, Kandy, while the marks for Nalanda College, Colombo and Maliyadeva College, Kurunegala was 177. 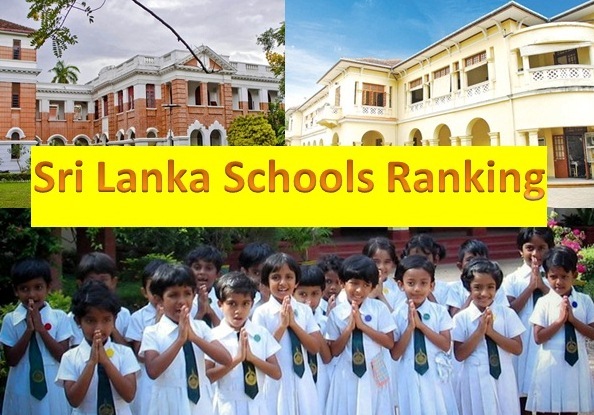 The second highest cut off marks for girls schools 179 was for Mahamaya Balika in Kandy.The highest cut off mark for mixed schools, 170, 168 and 167 were for Thakshila MV Horana, Dharmapala MV, Pannipitiya and Wayamba Rajakeeya Vidyalaya in Kurunegala respectively. 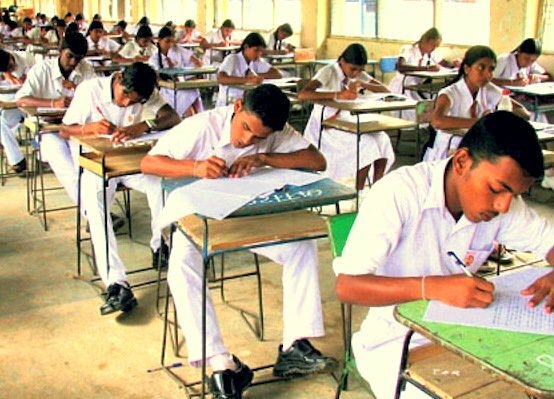 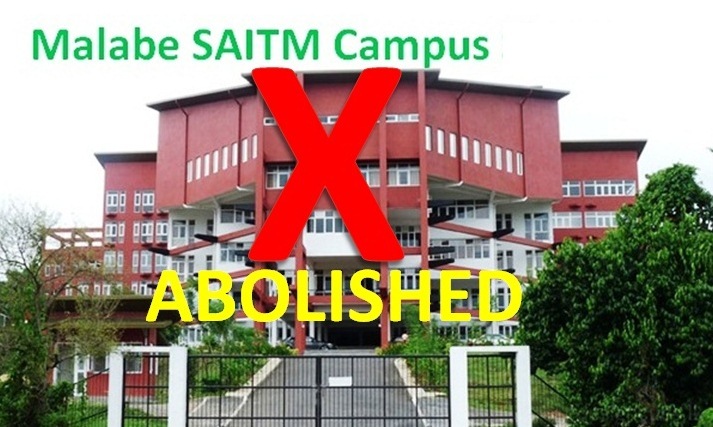 According to the Education Ministry, the cut-off mark for students to gain admission to Tamil Medium schools through the Grade Five scholarship exam would be released soon.